The issue, as Tim Cook et al see it, is straight forward. According to knowledgeable sources, Apple retails only 20 percent of all iPhones, but services 50 percent of the broken handsets. Moreover, righting this ratio would not only put more profit in Apple’s pockets, but also give it the opportunity to sell customers more iPads and Macs — here comes the new Apple Retail Strategy. According to 9 to 5 Mac, San Francisco’s Fort Mason events center was the venue where Tim Cook and other top Apple managers unveiled the company’s new retail strategy, which aims to increase not only iPhone volume but also tablet and computer sales. 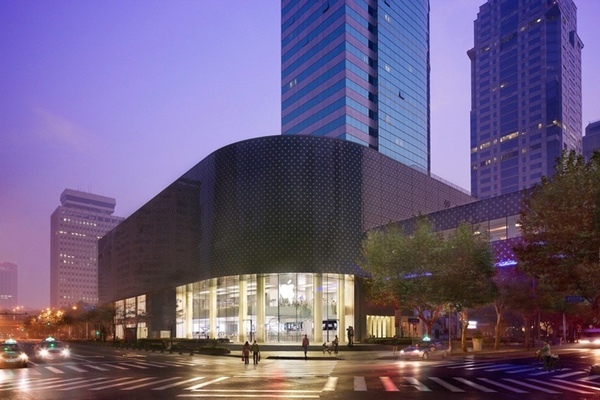 Cook reportedly spoke to Apple’s Retail Store Leaders for approximately three hours. During this time, Cook expressed satisfaction with the way Macs and iPads have been selling via Apple Stores, so he placed those two products on a figurative “back-burner” during his talk, according to two sources. One out of every four Macs sold across the globe are bought from an Apple Retail Store, Cook praised, but the Apple CEO noted his dissatisfaction that approximately 80 percent of all iPhones are not purchased from an Apple Store. Again, however, Apple Stores end up servicing 50 percent of all iPhone issues. Although Apple clearly isn’t hurting for cash, that disparity is just the sort of thing that keeps accountants and their executive suite overlords up at night. 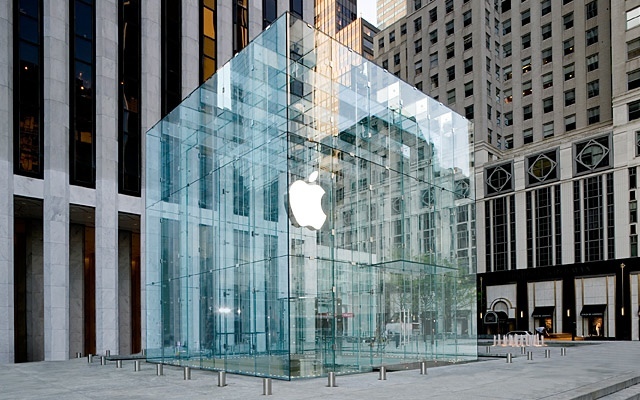 Finally, Tim Cook et al will deliver Apple’s finalized retail strategy to Apple Store heads on July 28, at the company’s regularly scheduled quarterly retail meetings. Driving all of this forward will be “an army of new products” this Fall — new Macs, iPads, iPhones, etc.